The minimalist accessories trend is a red-hot topic in the fashion circuit right now. The best thing about these accessories is that they can be worn with literally every outfit in your wardrobe for almost any occasion. If you love the idea of wearing these lightweight jewellery pieces but don't quite know how to, then you've come to the right place. Here are some of the ways you can wear minimalist accessories and rock any look that you want. Want to hang out with your friends and paint the town red? Pair black leggings with long, basic t-shirt. Style it with delicate necklaces that are simple yet elegant. You can settle for 2-3 double chains, a lariat, and a sleek choker to make your outfit stand apart. Or just opt for a few thin neckpieces of varying lengths and metals. Amplify the style further by wearing geometric pattern eyewear and you'll be all set. 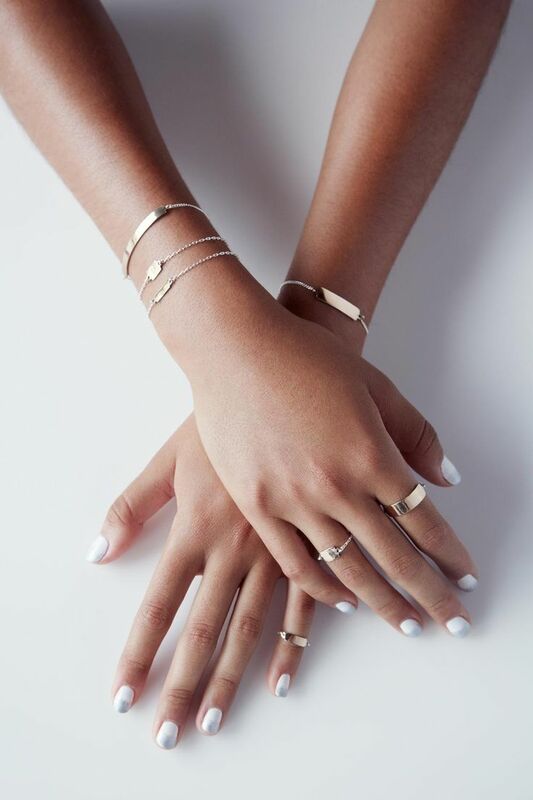 Stacked rings are the new rage for getting an uber cool look. 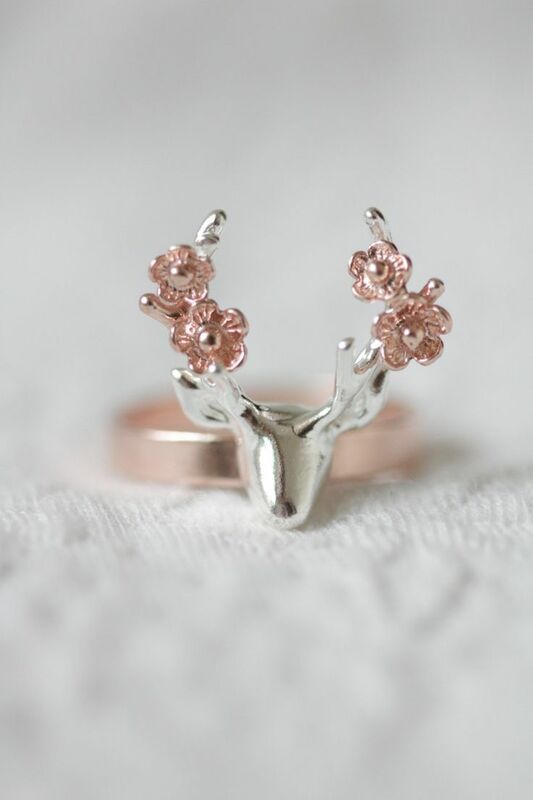 All you need to do is get some skinny rings in various designs and patterns. Stack them on various finders and you'll never go wrong. The best part is that you can try out several combinations for the rings depending on what you're wearing or personal preferences. Try the look above when you're going to dine out. You can easily combine various minimalist accessories to come up with an interesting look to flaunt. Mix and match your necklaces with your earrings, or choose a set of layered bangles that perfectly complement your stacked rings. This trick works for both casual and professional attire. 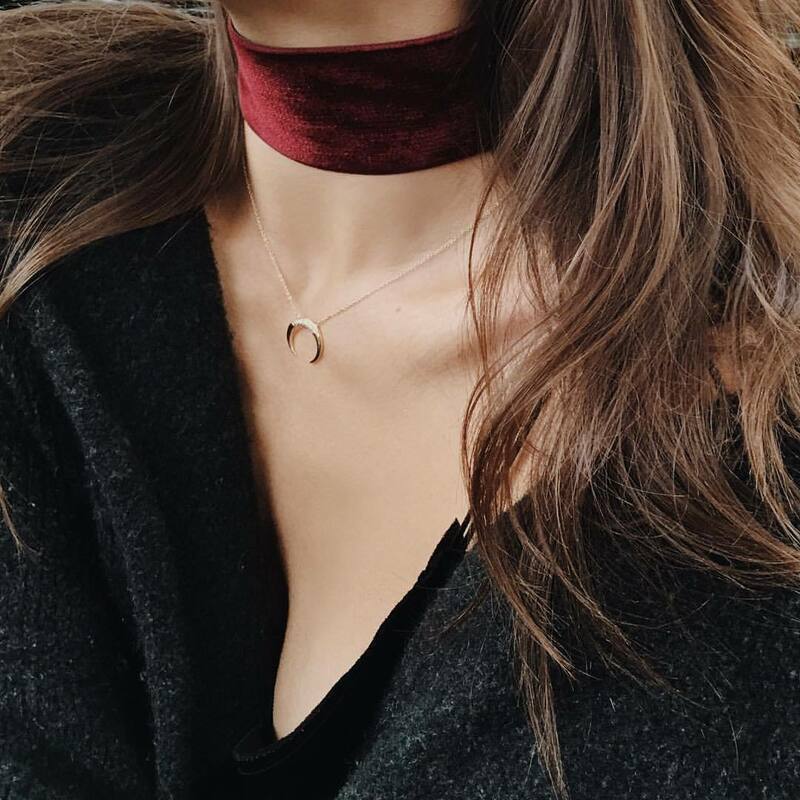 Speaking of minimalistic jewellery, another popular option that's doing the rounds is layering necklaces with a velvet choker being the focus. Wear a dark velvet choker and add a couple of necklaces with pendants to complete the look. To add a more edgy feel to this arrangement, choose velvet chokers with spikes and you can be assured of looking rock chic and elegant! 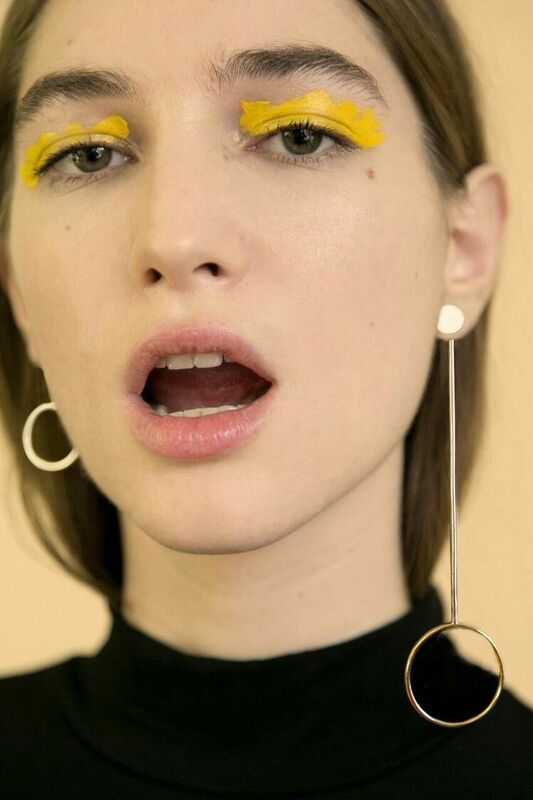 Have a penchant for hoop earrings? They are in trend and include a wide range of geometrical shapes, flat design and include clean lines. Whether you choose dull polish or highly polished metals, these earrings are a must-have in your collection and can complete your working casual outfits. Alternatively, team them up with a little black dress and your best stilettos to be ready for date night or partying hard! Find a shape that's your true calling and you can end up looking stylish and chic in a blink. Mismatched earrings are another favourite and have many takers. What you can do is take two sets of similar earrings with different shapes and wear them to amp up the quirk factor. You can easily spot these earrings at retail and online earrings stores, but in case you don't have the time, give this little tip a try and see the difference that it makes! Accessories with motifs are back with a bang. Think of arrows, anchors, animal motifs and even other quirky motifs such as furniture or famous landmarks (Eiffel Tower anyone? ), which make their appearances on earrings, necklaces, finger and toe rings, bangles, hairpins and so on and so forth. Use these accessories and you won't have to try very hard to fetch compliments for your style! For instance, you can pair a body chain with a cuff bangle having two elephant heads on each end with a bodysuit. Similarly, you can wear a delicate pendant necklace and pair it with stud earrings with motifs. Wear some tube rings along with the stacked rings and you will look every bit resplendent! 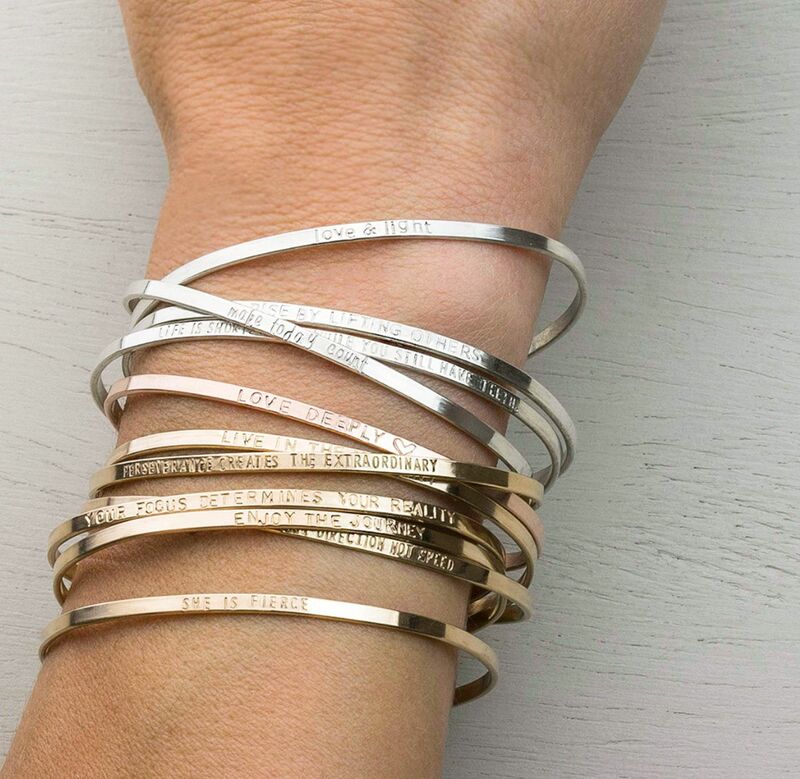 If you're not a fan of thin, delicate bracelets that adorn your wrists, try cuff bracelets that are simple and modern. The best way to wear these bracelets is to match them with your wristwatch and stack them onto each other. You can buy them in various shapes and sizes, embellished, plain or engraved. These versatile accessories will do their work, especially when you're planning to wear something simple. Ear cuffs have been around for quite some time and there's a never-ending variety of these marvellous pieces of jewellery for you to choose from. These can be paired with dressy or simple outfits and add a whole new level of sophistication. 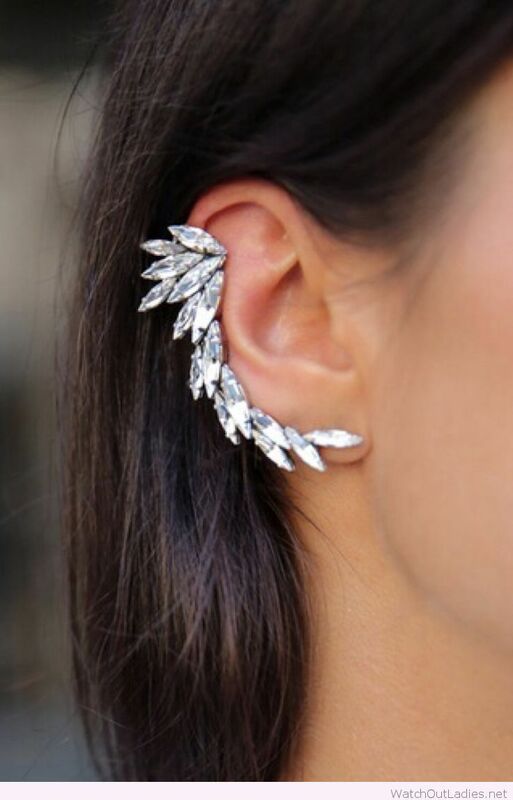 Even if you have a bare neckline and nothing on the wrists, just one statement ear cuff will do the magic. These are some of the coolest ways you can have a field day styling your minimalist accessories. These tips will work as long as minimalist accessories are in vogue. So, without waiting further, go ahead and try these tips to make heads turn. Cheers! DOOXS share visuals for new single "DIRT"
Versace says NO to fur! Rapanui prove green is the new black! How sustainable is 'sustainable fashion'?